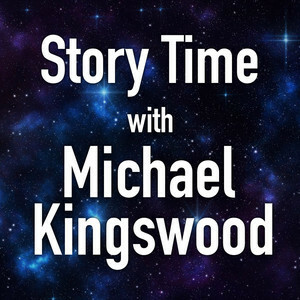 Michael Kingswood is a retired submarine officer and a lifelong fan of science fiction and fantasy. He writes novels and shorter stories across the entire spectrum of speculative fiction. 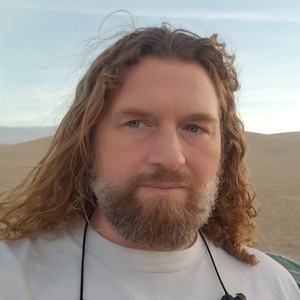 Here, he will share audio renditions of his work in serialized form, muse on the business of writing, share things and people he thinks are cool, and occasionally rant about things that annoy him. So sit back, relax, and let your mind roam through realms of adventure as he tells you a story.